Don’t let the excitement and thrill of moving places be dampened by the stress and hassle brought upon by the actual removal process. Instead, you can entrust your home or office relocation to Removals Lower Clapton – the experts of all residential and commercial property removals in the E5 area. We are a professional moving company dedicated to providing all private and business customers with top quality removal services without the usual top costs. Our selection of relocation solutions is versatile, inexpensive and highly efficient. We are pretty sure to have a service that covers your removal requirements in full whilst giving you the necessary cost effectiveness. As well as other service options such as professional packing for your items – our specialised packing service is affordable and will actually keep your belongings damage-free during handling and transportation. Alternatively, customers can do their own packing, in that case we will deliver a full kit of high durability packing materials at a very reasonable price. As expected, the entire removal process, and work concerning the project will be carried out by qualified professionals. Our removal teams are made up of specially trained movers who know their work inside out. On the same note, we work with experienced drivers as this allows for safe and speedy transportation of your belongings from A to B. Furthermore, the company understands the importance of efficient transportation means, thus we own and maintain a fleet of specially equipped removal vans which are clean, equipped for heavy lifting, and make use of satellite navigation. 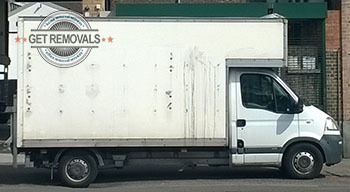 Since our removal teams will deal with the entire removal from start to end, you get a chance to explore Lower Clapton. The area, like other suburbs of East London can be described in two words – diverse and multicultural. 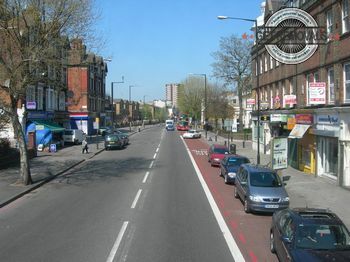 Two notable features in Lower Clapton are the conservation zones. Namely Hackney Downs and the Georgian Clapton Square. The suburb has had its own regular market since the early nineties. The market gathers on Chatsworth Rd and is still quite popular with most of the local residents. A new Sunday market gathers in Lowe Clapton since twenty ten. The multicultural character of the area is highlighted by the many oriental and exotic restaurants along Chatsworth Rd.